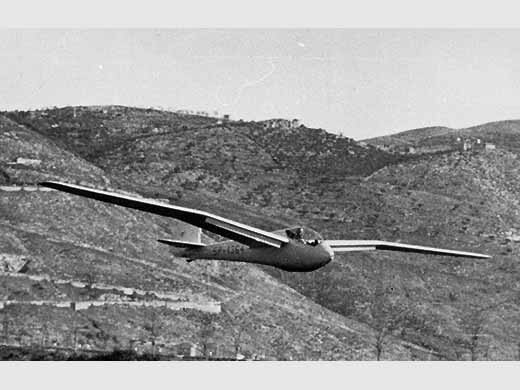 Histoire résumée In 1938, the technical requirements were announced for an international competition using a single type of glider on which pilots from different countries would compete in the Olympics of 1940 at Helsinki. 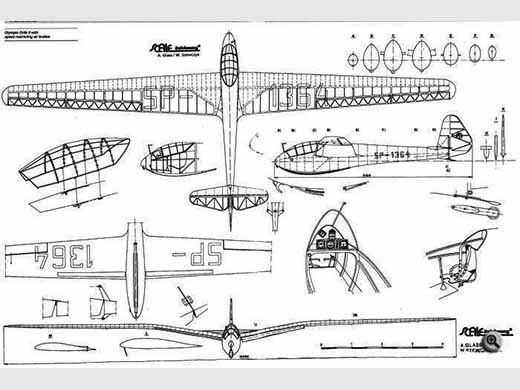 Antoni KOCJAN designed the Orlik III for the contest, which was a development of the Orlik II. On 04/05/1939, the prototype Olympic Orlik III was damaged during practice for an international event held in Lviv, but was re-built before the war. par GLASS, Andrzej (2002) [p. 168-169. Note + photo + plan 3 vues + specs]. par MURAWSKI, Tomasz (2015) [p. 52-79. Texte + 15 photos + plan 3 vues + specs].